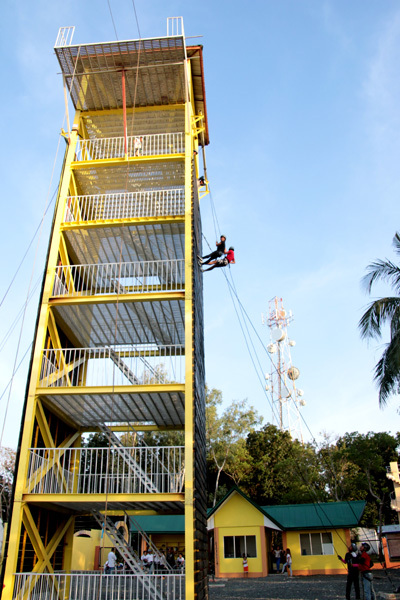 Sablayan 3 in 1 Adventure is located within the Presing Park, Barangay Poblacion. 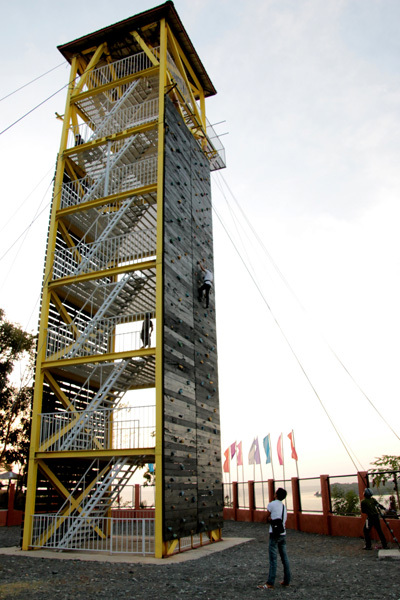 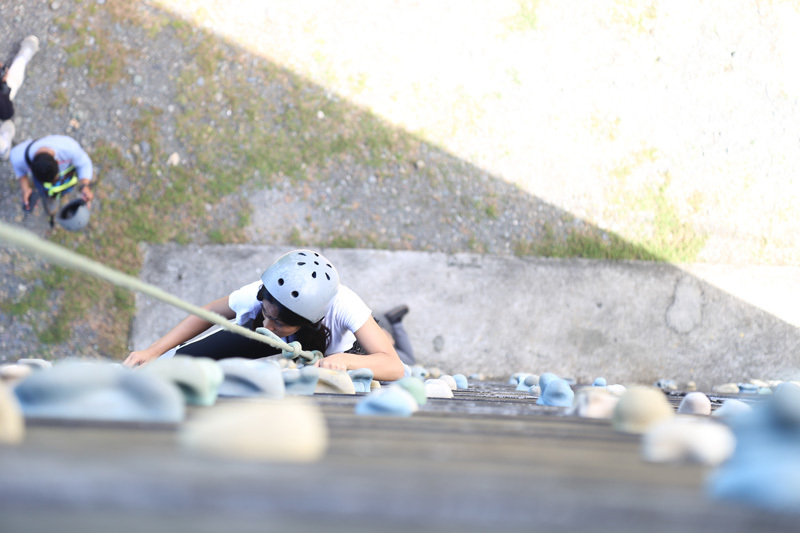 It consists of rappelling, wall climbing, and zip lining activities. 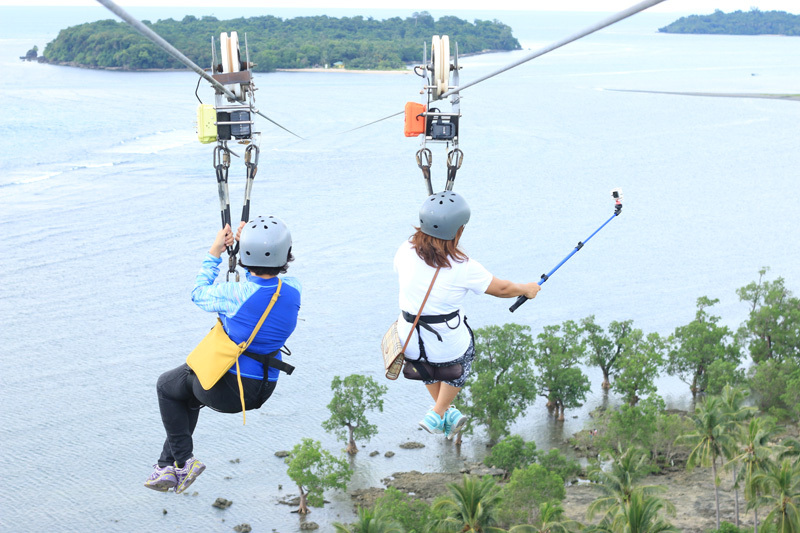 Sablayan Zipline is considered the longest Island to Island Zipline in the World covering a total cable length of 1.7 kilometers. 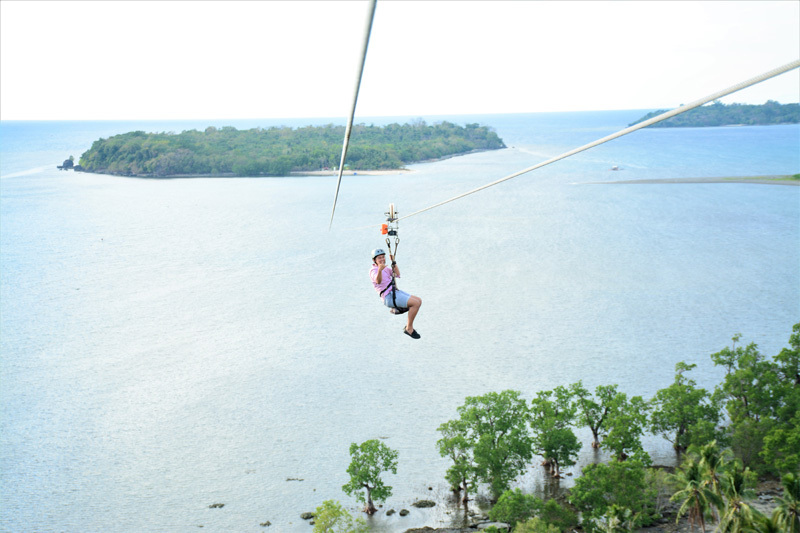 It is also the first inter-island zip line with back and forth motorized pulley. 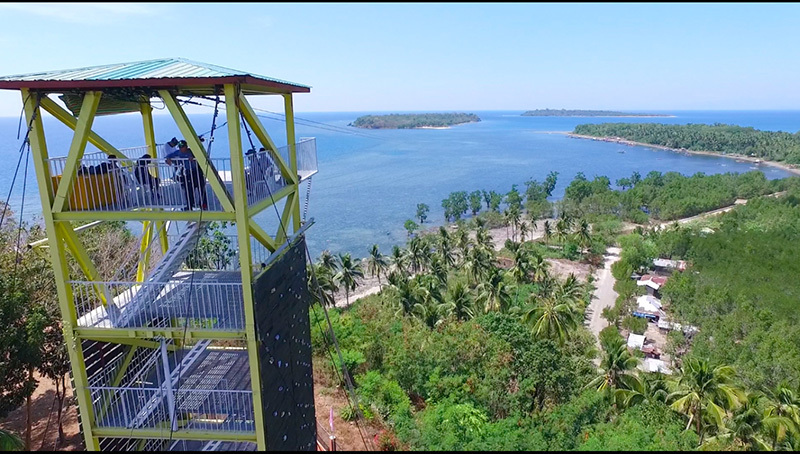 NOTICE TO OUR DEAR GUESTS/TOURISTS: The Sablayan 3 in 1 Adventure – Wall climbing activity is now in under scheduled maintenance. 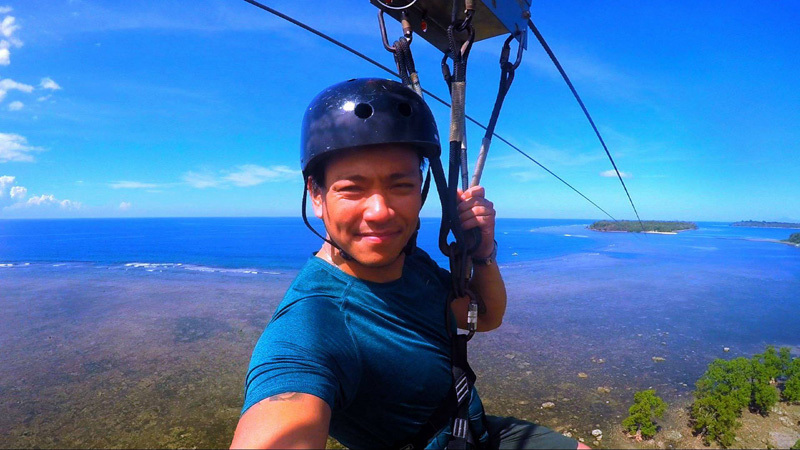 Our apology for the inconvenience, Thank you for the usual support and patronage!